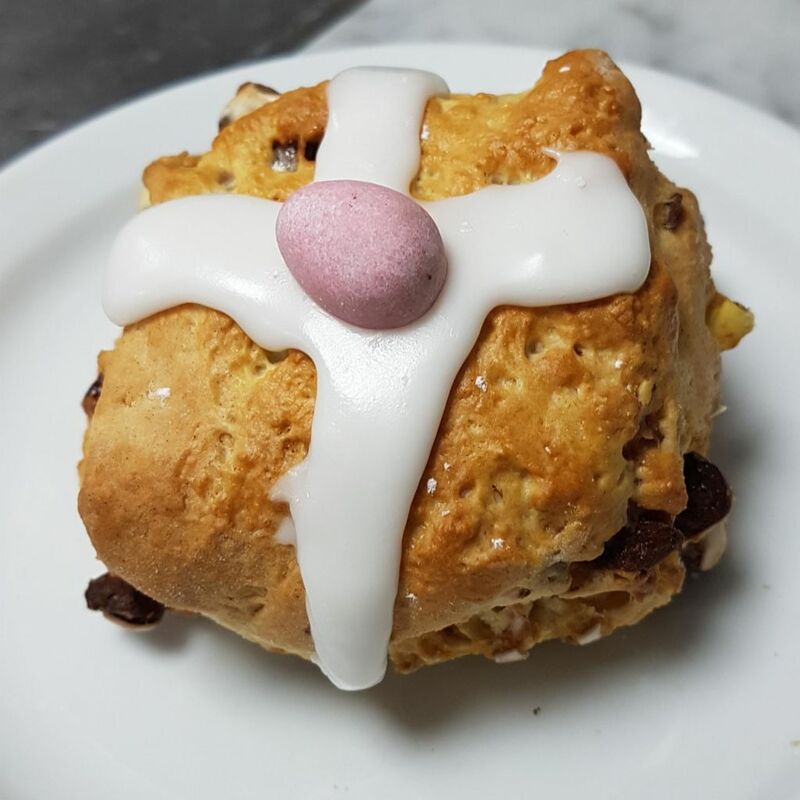 We’ve crushed mini eggs into our April scone to give it a crisp, choccy Easter twist. Finished off perfectly with an icing cross on top! It’s not hot but it can be warmed up! 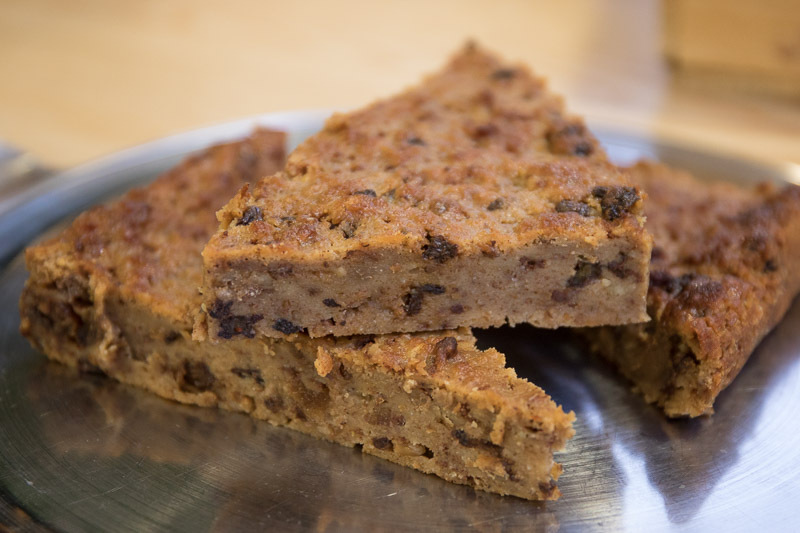 Little Beans Coffee Shop, with its soft seating and views over the plant area is the ideal location to take a break from shopping or meet up with friends for coffee (and a sneaky piece of delicious cake). Our state of the art coffee machines together with our Barista trained staff means you are guaranteed the perfect cup of coffee every time. Or if that’s not your cup of tea then why not opt for a nice traditional cuppa or try our range of speciality teas. 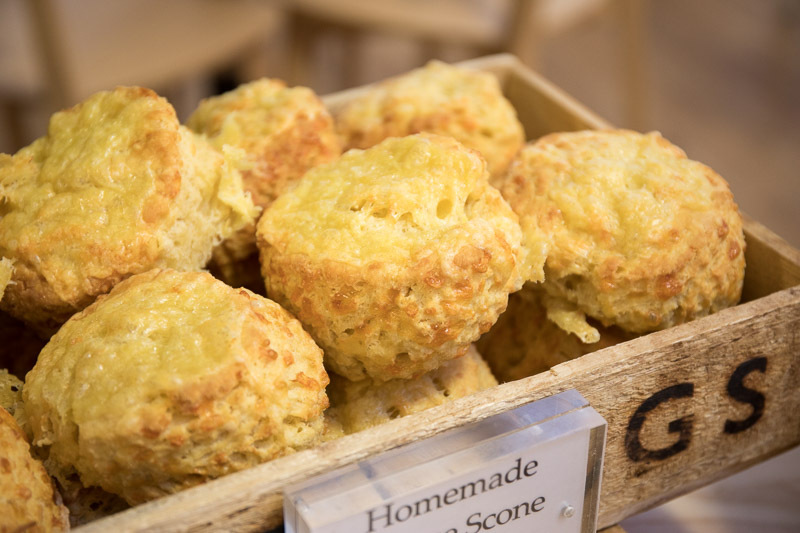 And of course a cup of tea is not complete without a fresh homemade scone with cream and jam (we’ll even warm it up for you). 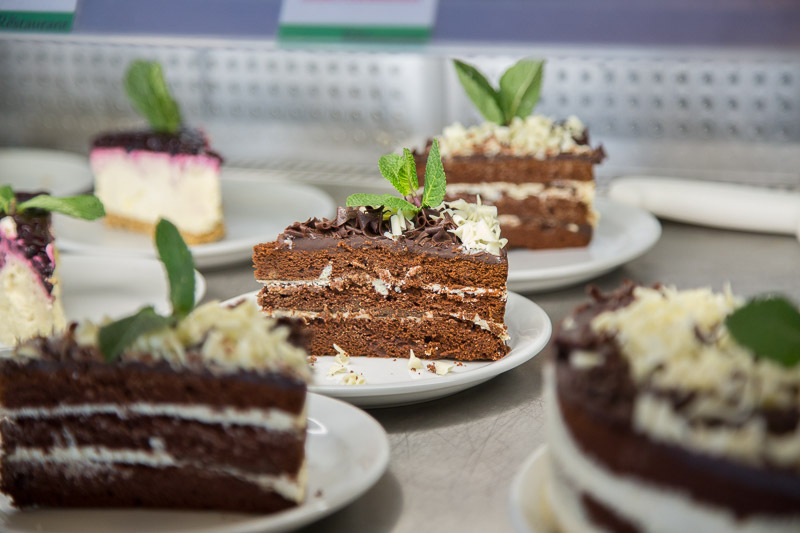 Our delicious range of fresh, mouth-watering cheesecakes and gateaux will have you spoilt for choice and our homemade bread pudding & flapjacks will definitely have you coming back for more. 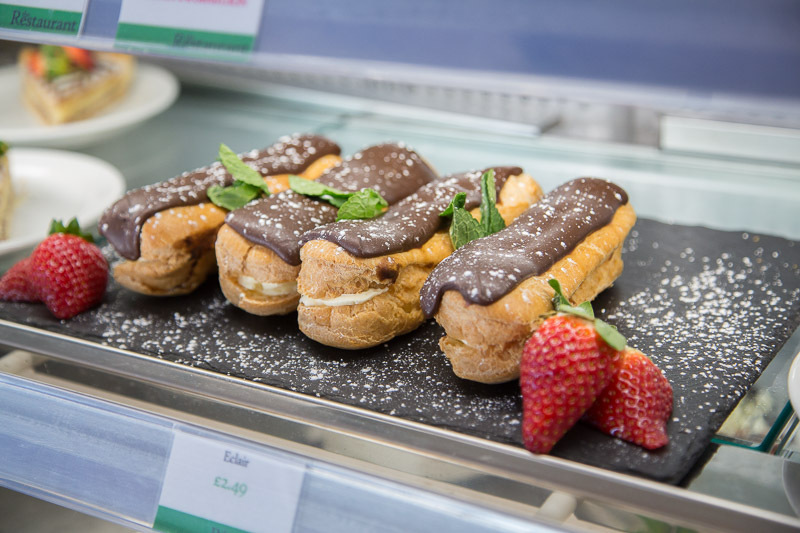 If you are just after a quick bite to eat then Little Beans is the perfect pit stop. 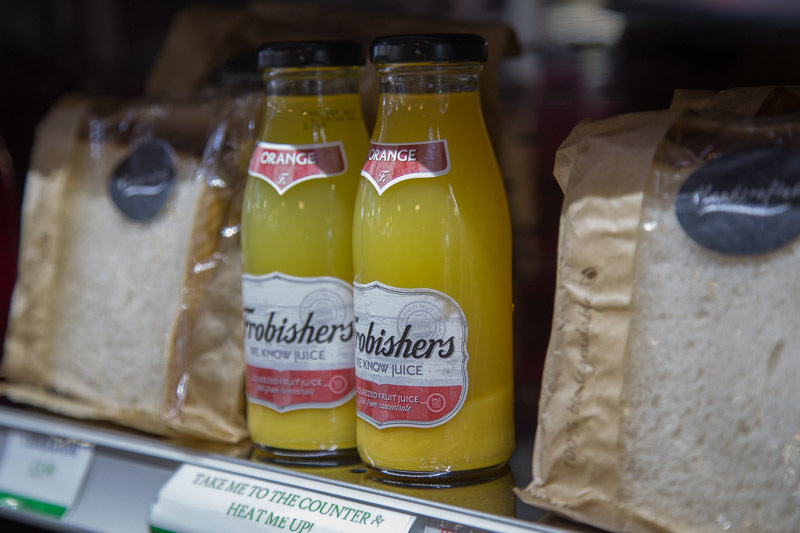 There is always a fantastic range of freshly made sandwiches and toasties throughout the day* plus cold drinks and crisps (*subject to availability). 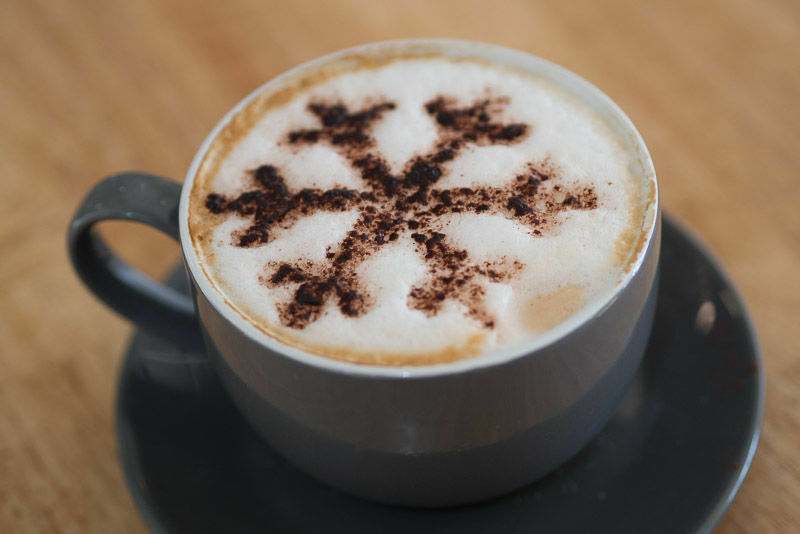 When you enjoy a cup of coffee in Little Beans, you can sit back and enjoy the knowledge that here at Poplars, we only serve Fairtrade coffee. 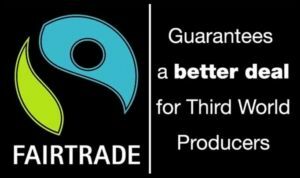 The Fairtrade mark is the only independent guarantee that coffee farmers have been paid a price that is higher than the cost of production. An additional social premium is also paid to the growers – and spent democratically to develop their business or to pay for community projects.